Mielke Oil Company carries a complete line of Heavy Duty Motor Oils for fleet, agriculture, construction, government, logging, and other businesses in cases, drums, IBC totes, and bulk to meet your needs. 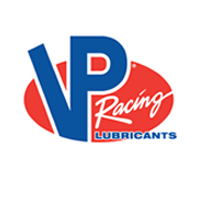 We are the premier distributor for Kendall, Castrol, Valvoline, Phillips 66, Cam2, Vision Lubricants, and VP Lubricants in the Upper Mid-West. We also provide case and other packaged goods for Heavy Duty Motor Oils from Shell, Mobil, and Havoline to serve all of your needs.